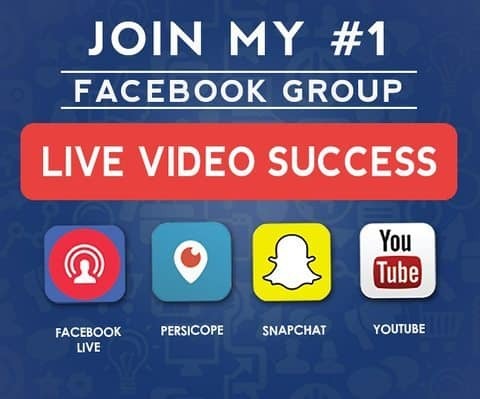 One of the major concerns using Periscope and broadcasting our videos there is the lack of a “Save Periscope Video Feature.” However, there was once an awesome third-party platform that allowed us to do so. Unfortunately, it only lasted for a year and said its farewells on May 4th of 2016: Katch.me. With all the grief, I thought there was no longer a simple way to save my broadcasts after their goodbyes. But in an unexpected turn of events, Periscope’s CEO Kayvon Beykpour announced their new beta feature allows you to save your videos permanently by adding #Save to your title – it’s that easy. Before, one of the greatest weaknesses for this app was the missing feature to save. It had a hard time competing with Facebook Live. You really must do something about your video within 24-hours, or it’s gone with the cloud, making it like a time bomb that provides pressure. This time around, you can freely place the hashtag and not worry about anything. 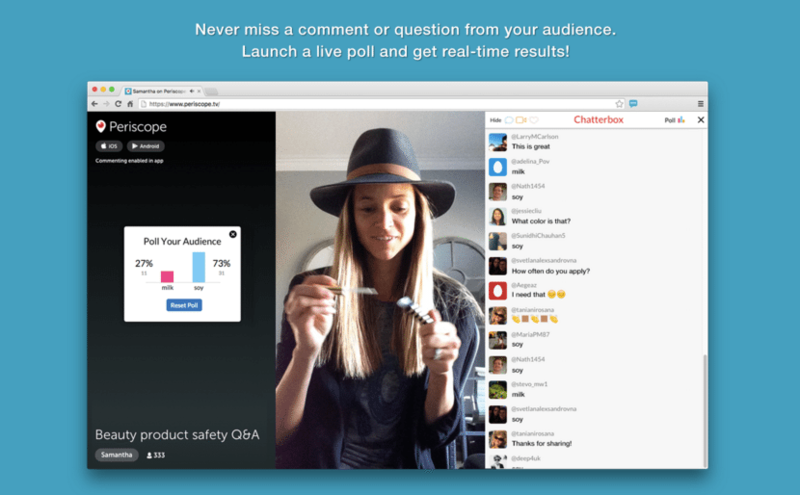 Periscope seeks user’s feedback to build better control for displaying your broadcasts. They are on the verge of developing new options for the best, focused mainly on whether you should save the video permanently or just let it disappear after a day or whenever you want it to. The CEO also clearly stated the saved broadcasts will be permanent in your profile and on every other platform you share it. So, external links, like Twitter or any other social media channel, will keep it permanently active, unless you take down your video. Another note is that CEO Beykpour wished a beautiful future for Katch’s team – with everybody else whoused their services, which includes yours truly. And, you should not forget that when you want to save Periscope video, the hashtag must be #Save and nothing else. Hence, #Saveme or #Savevideo will not work. A step in the right direction from Periscope. (Thank you!) Although not as perfect as what you might expect, it is still the best alternative we’ve got so far. If there is anything I can add to the conclusion, it is to make sure you report any bugs and provide your feedback, so the periscope team can fix it.